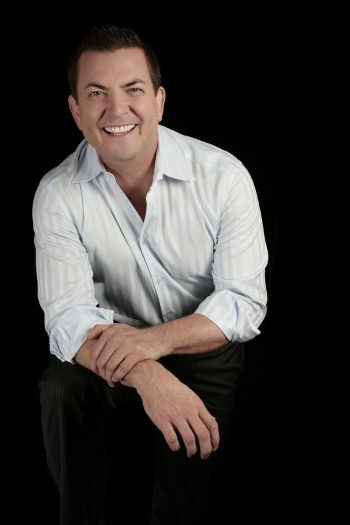 "The secret to creating wealth on every level has nothing to do with what you get, but rather what you give. " 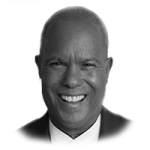 Chris Howard. Are You Ready To Step Up And Make The Changes You Need To Make, To Create The Life Of Your Dreams ? 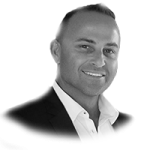 Could You Imagine Doubling Your Business In The Next 12 Months? 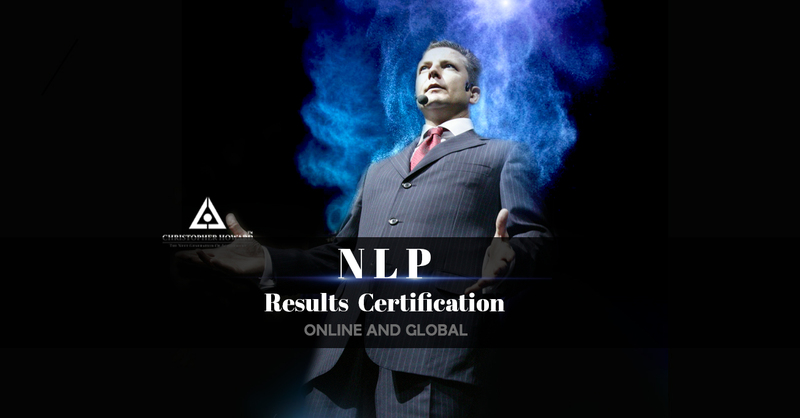 For the last 20 years, Chris Howard has dedicated his life to fulfilling his role as a Leader and as a teacher of NLP. 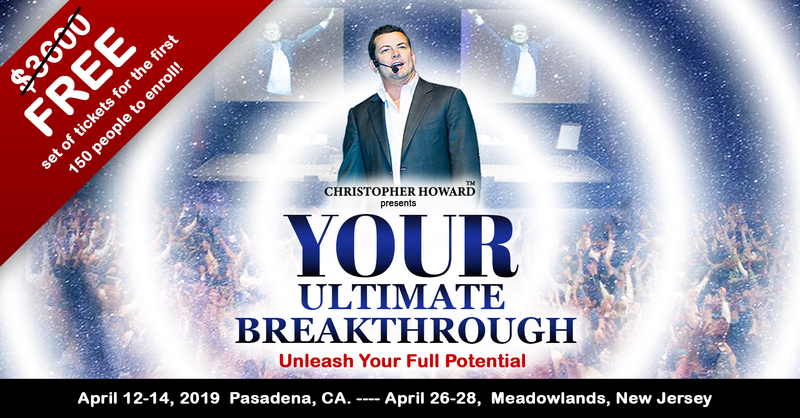 Having taught tens of thousands of students, Chris Howard’s Flagship two and a half day training known as Breakthrough To Success is Legendary. 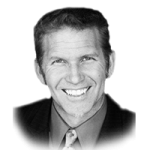 “Are you ready to commit to deepening your understanding and application of the metaphysical laws that govern the universe in the area of limitless abundance? 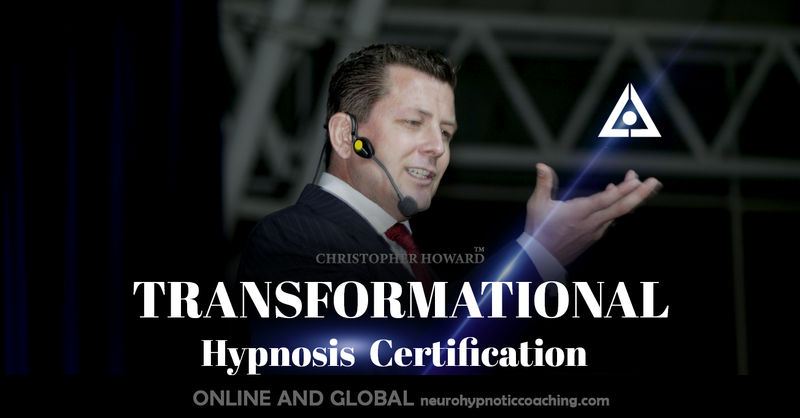 The results you will receive from Chris Howard’s seminars are priceless! CEO Life Corp Pty. LTD.